The MINI brand is getting involved in rallying quite a lot these days. The British manufacturer has been a regular participant in the Dakar rally for quite some time now but it seems like this year they will go at it full force. Earlier this week I told you about Carlos Sainz joining the team, racing a buggy in the rally whereas today we’re taking a closer look at the teams racing MINI John Cooper Works cars in the 2019 edition. MINI X-raid will be fielding five rally cars in Dakar next year, including four established crews and one new one under the banner of ORLEN X-raid. This team will be composed of Jakub “Kuba” Przygonski and co-driver Tom Colsoul. 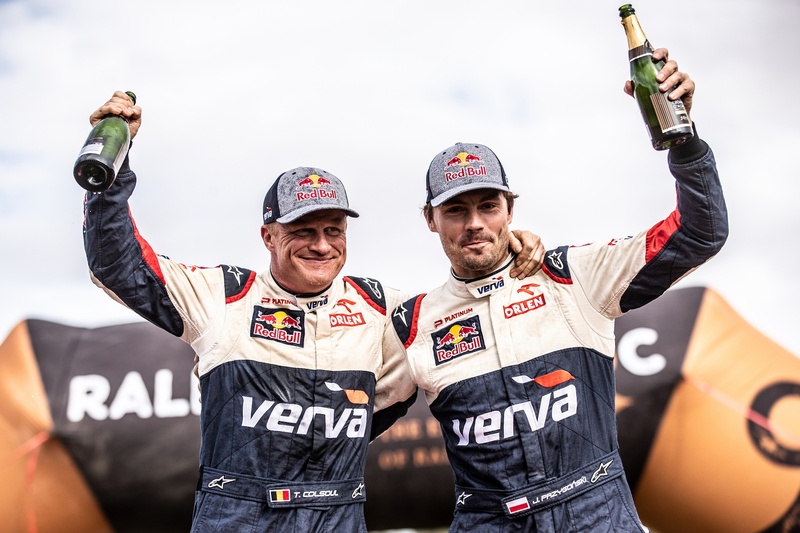 Four wins in nine outings helped Przygonski secure the 2018 FIA Cross Country Rally World Cup championship title. “My goal for January is to do better than I did at the 2018 Dakar. I finished 15th in my first Dakar, seventh in 2017, and fifth last year. Tom and I are quick and have found a good rhythm over the course of the season. We have completed a lot of kilometres in recent months and are ready for the fight,” said Kuba about the upcoming challenge. The 41st edition of the Dakar rally will kick off on January 6 but the five MINI cars which will line-up have already proven themselves in other challenges, before heading out to Peru. The Silk Way Rally 2018 (Russia edition) was one of two notable wins for Yazeed Al-Rajhi and his co-driver Timo Gottschalk. The Spanish pairing of Joan “Nani” Roma and Alex Haro took three wins in 2018 – Baja Portalegre 500, Turkmen Desert Race, Hungarian Baja. 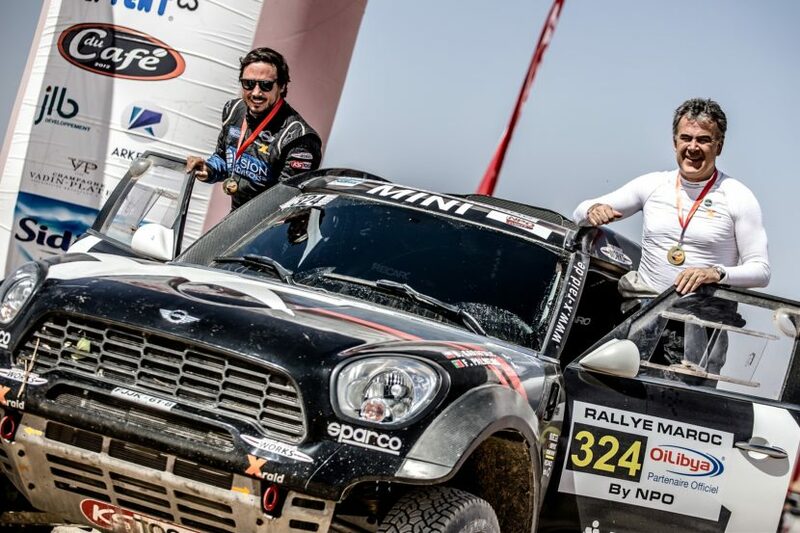 The third MINI JCW Rally team will be the crew of Orlando Terranova and Ronnie Graue. The experience they gained during their win in the desert conditions of the 2018 Desafío Inca will prove useful to them in the Dakar 2019 edition, where the heat and sand will be pivotal to determine the front runners in the early stages. Joining the aforementioned crews will be the experienced duo of Boris Garafulic and co-driver Filipe Palmeiro.